Form, function, and fashion meet wearing the Vince® D-Ring Sleeve Utility Shirt. Long sleeves with adjustable D-ring for versatile style. Straight hemline at front with curved hemline at back. 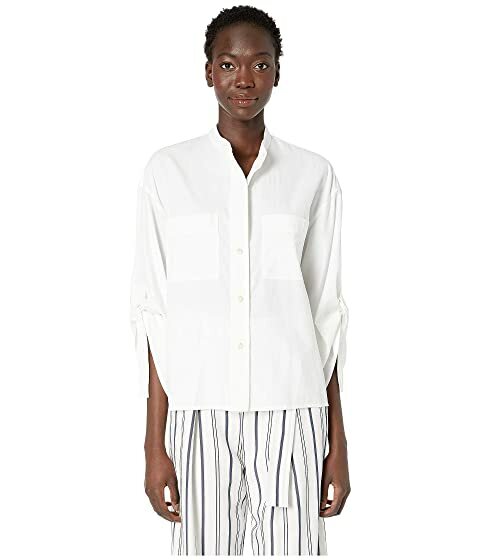 We can't currently find any similar items for the D-Ring Sleeve Utility Shirt by Vince. Sorry!